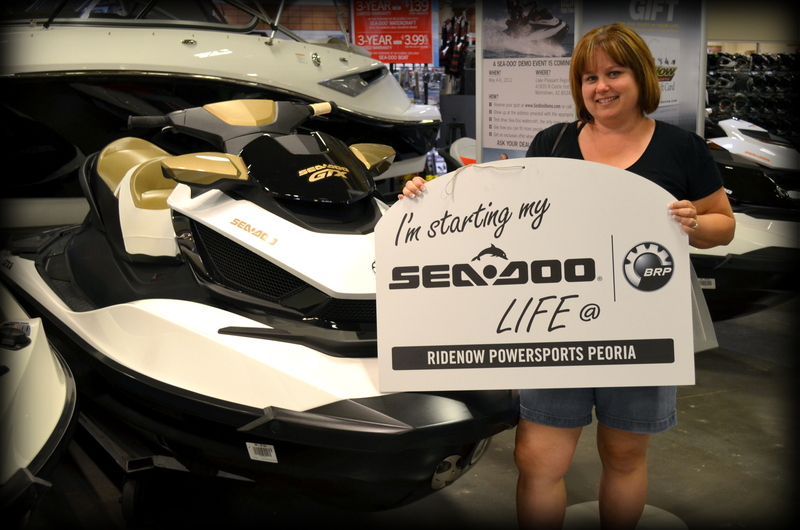 Nancy is the winner of the Share the Sea-Doo Life Sweepstakes and will soon be the new proud owner of a 2012 Sea-Doo GTX-S 155 luxury watercraft and iCatch MOVE trailer. 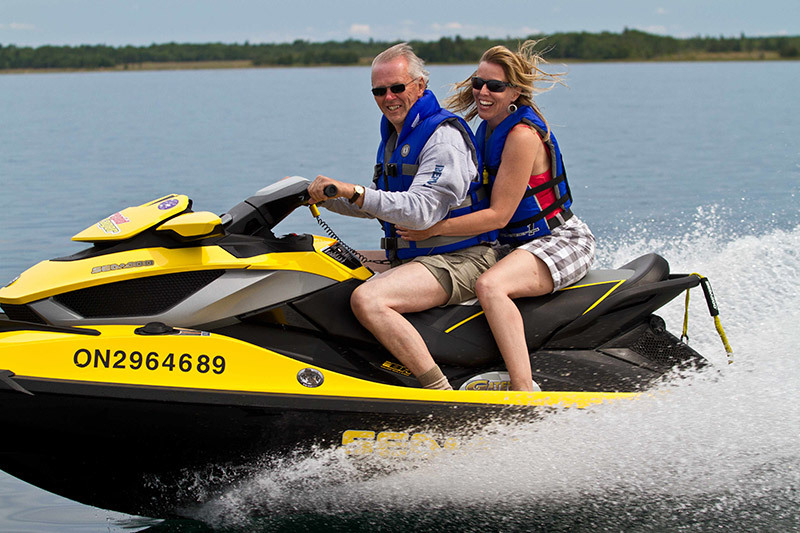 Nancy comes from an avid Sea-Doo family background and enjoys spending time on the beautiful Arizona lakes. 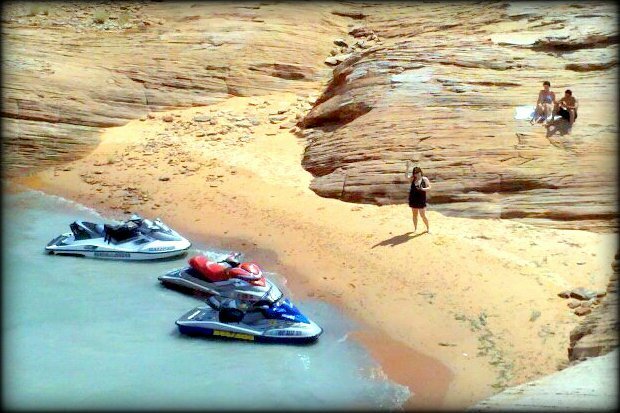 Nancy Sharing her Sea-Doo Life at Lake Powell, Az. Nancy received the maximum number of votes for each photo submission (500) and encouraged her friends and family to vote every day. 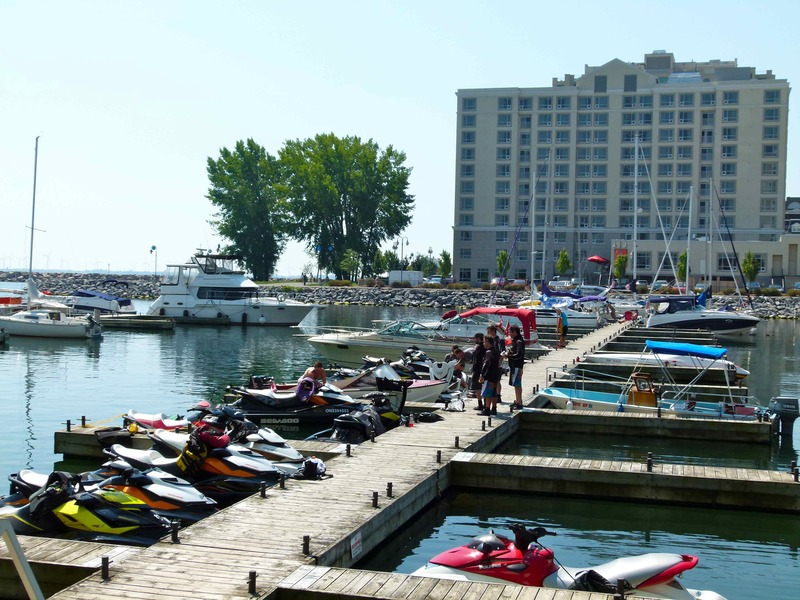 “Thank you Sea-Doo! 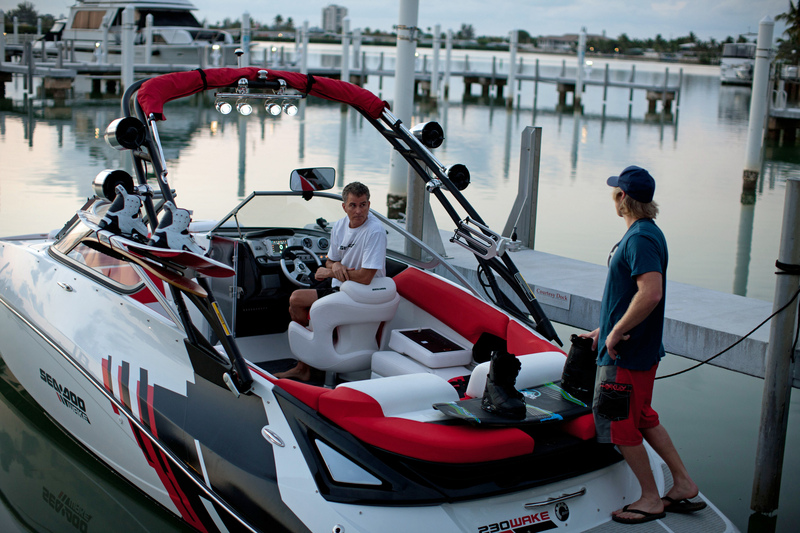 I am happy to be part of the Sea-Doo family!” said Nancy. 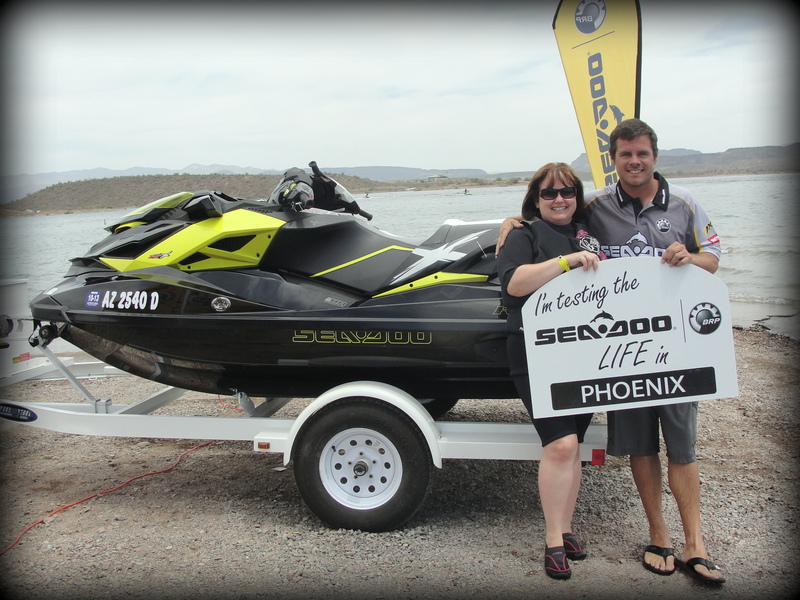 Enjoy your new Sea-Doo Nancy and Congratulations from the BRP team! 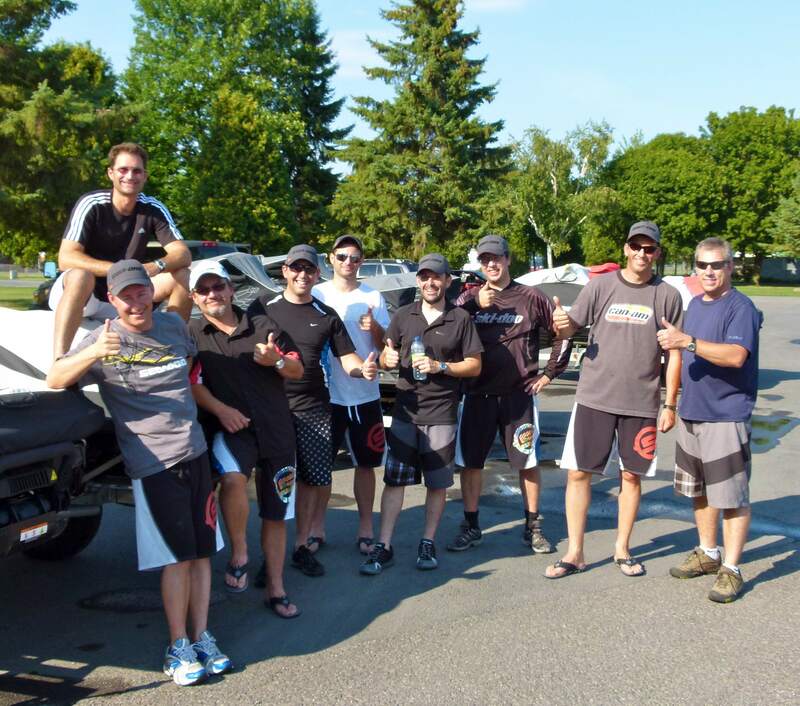 Thank you to all of our contestants, we appreciate YOU and enjoyed all of your photo and essay submissions. 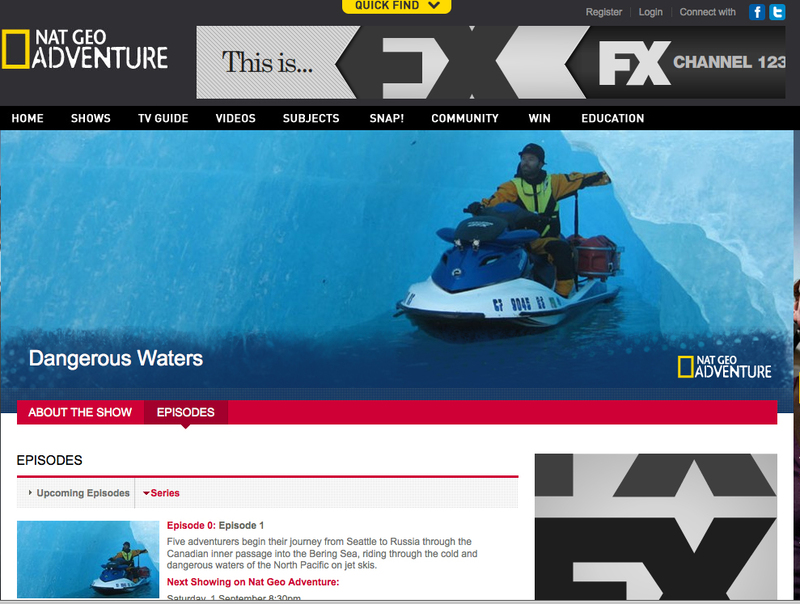 Dangerous Waters, Airing on National Geographic Adventure on Sept. 1…Don’t miss it! 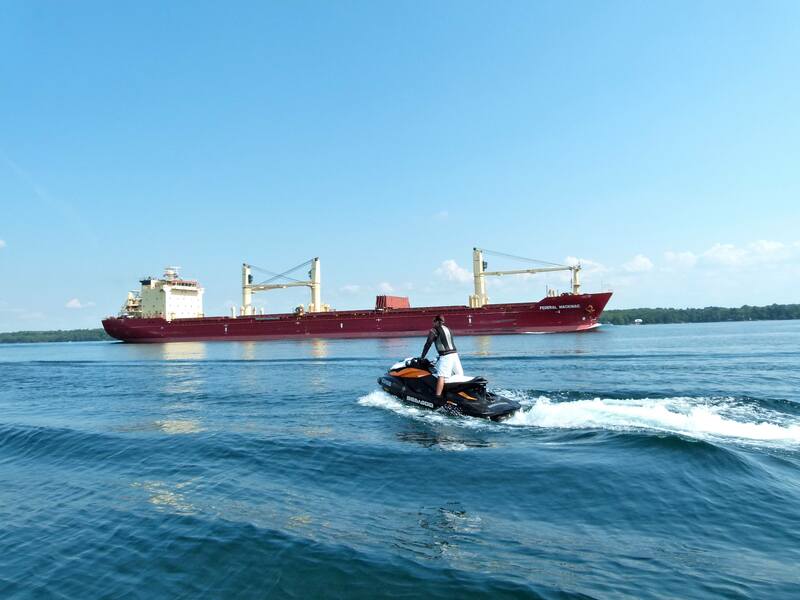 The Dangerous Waters crew, five adventurers who embarked from Seattle on a journey to Russia on Sea-Doo watercraft, chronicled their entire journey. The first episode of Dangerous Waters will be airing on National Geographic Adventure on Saturday, Sept. 1, in Australia and New Zealand (check your timezone for local time). 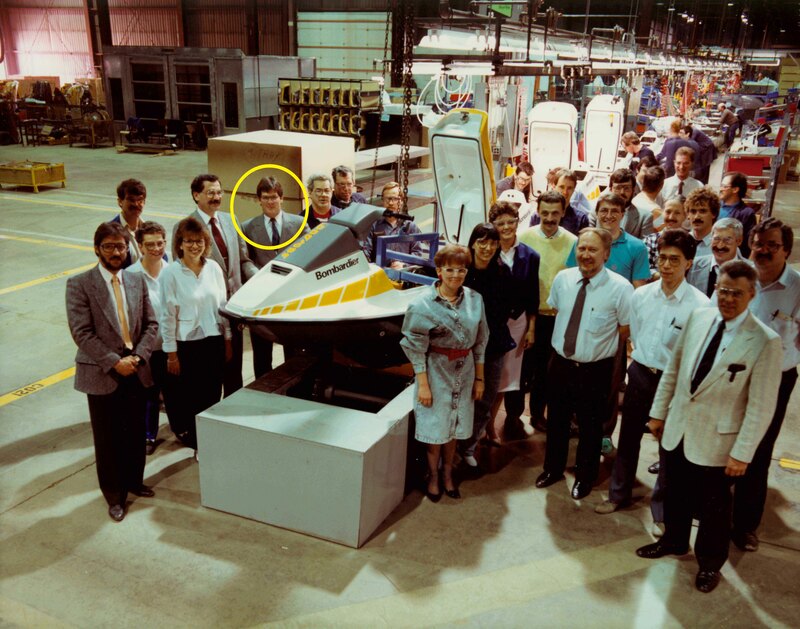 These adventurers set out on the adventure of a lifetime encountering unforeseen difficulties and exciting adventures…you will have to tune in to find out more!